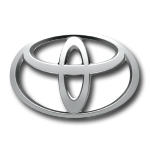 Kyle Busch will be getting out the vote this spring at Richmond Raceway and Talladega Superspeedway.For two races, the driver of the No. 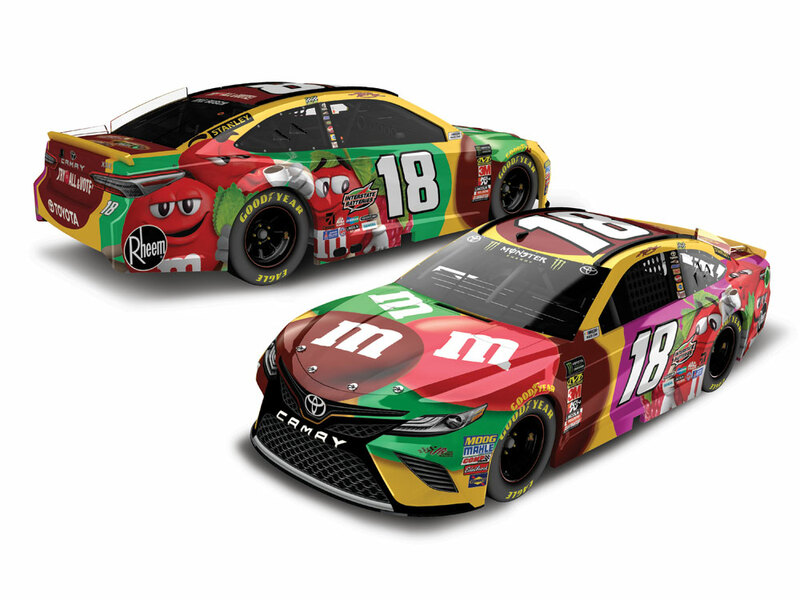 18 M&M’S® Toyota Camry will be wheeling an M&M’S Flavor Vote paint scheme. The beloved candy brand is launching three new flavors this year, and fans will vote for which flavor they want to stay on store shelves - Crunchy Mint, Crunchy Raspberry, or Crunchy Espresso.  Now the official 1:24 ELITE die-cast of Busch’s No. 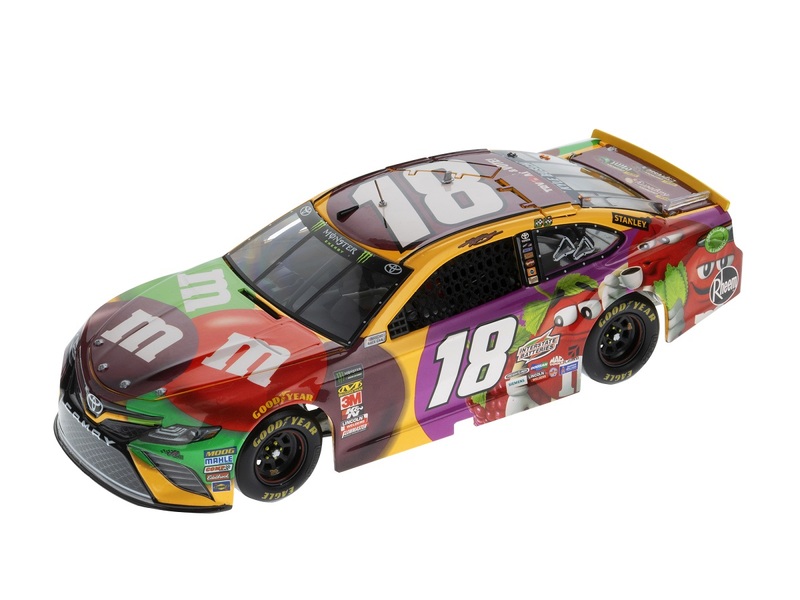 18 M&M’S® Flavor Vote Toyota Camry is available to order from Lionel Racing.